No new releases, whatever will we do?! Most likely because of E3, there are no new JRPG releases this week. However, if you own the latest Conception, Hyperdimension Neptunia and Mugen Souls games, there is DLC for you, including free stuff! 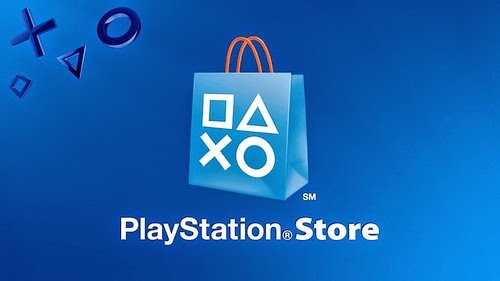 All of the new PSN content can be found at the European Playstation Network Store.